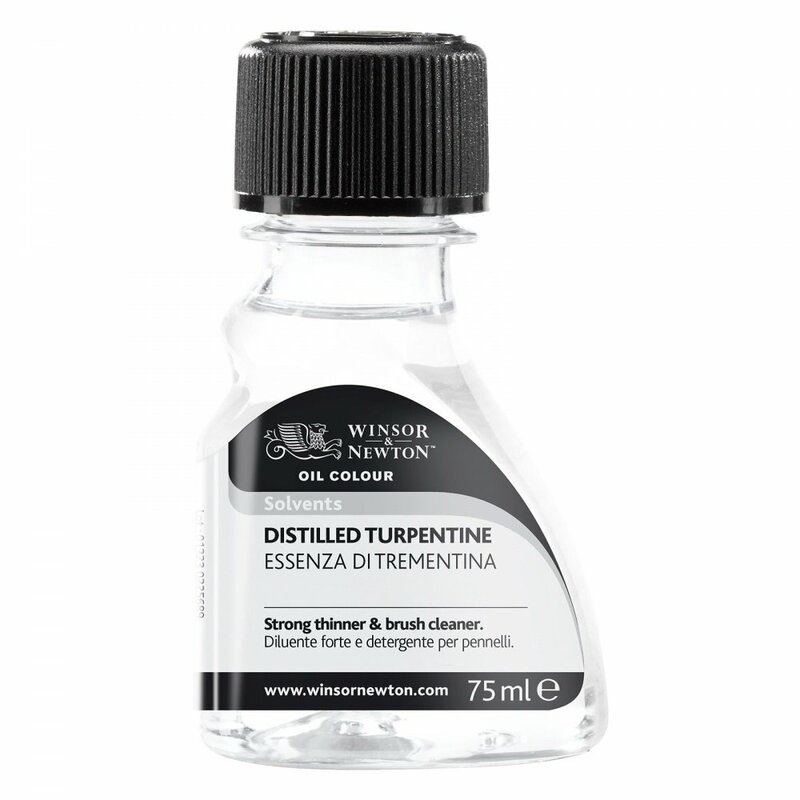 A highly refined essential oil used as a diluent (thinner) for oil colours and cleaning brushes. Turpentine is a water white, volatile flammable liquid that posesses greater wetting properties than white spirit. Store in the dark in full bottles as exposure to air and light causes thickening.